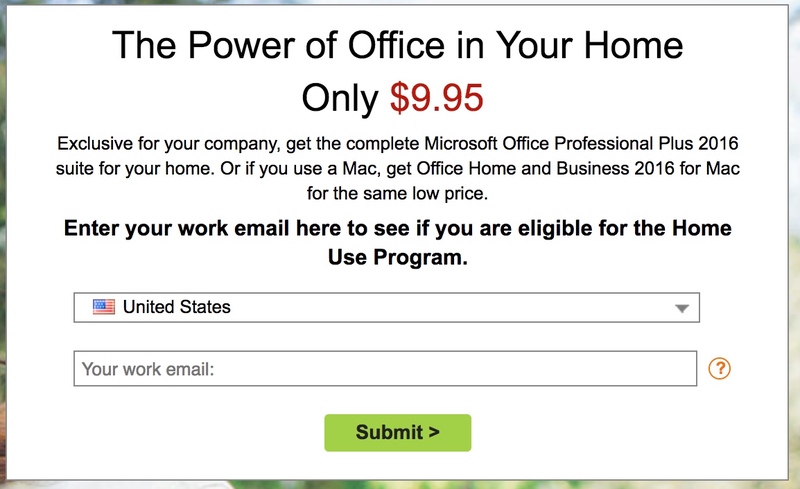 Before you shell out $229.99 for a copy of Microsoft Office 2016, check out the Home Use Program found here. I was able to just use my med.navy.mil address for verification to get Office 2016 for $9.95 as a digital download with unique product key. When I tried a mail.mil it needed a program code so YMMV.